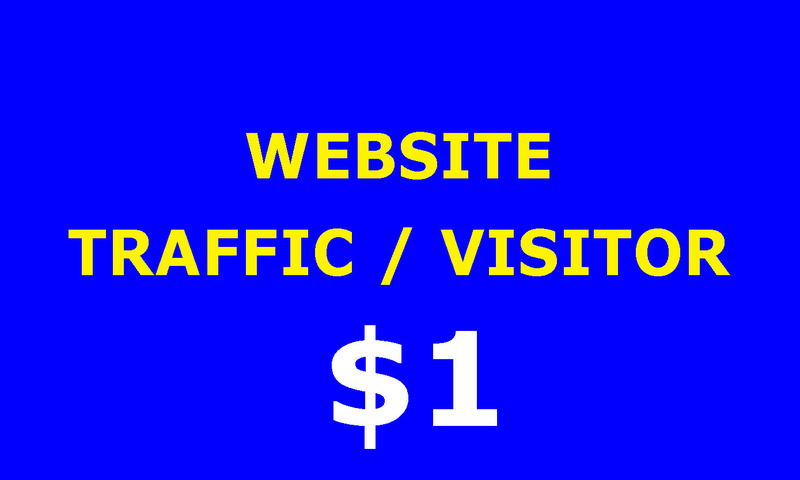 Get traffic by Google, YouTube, Yahoo, Twitter or others search engine and all social media. 6000+ Human Website traffic/Visitors is ranked 5 out of 5. Based on 281 user reviews.